Today, nestling snugly amongst the rugged cliffs of the majestic Atlantic coast, its charming natural harbour continues to make it as popular today as it has been since the 1830's. 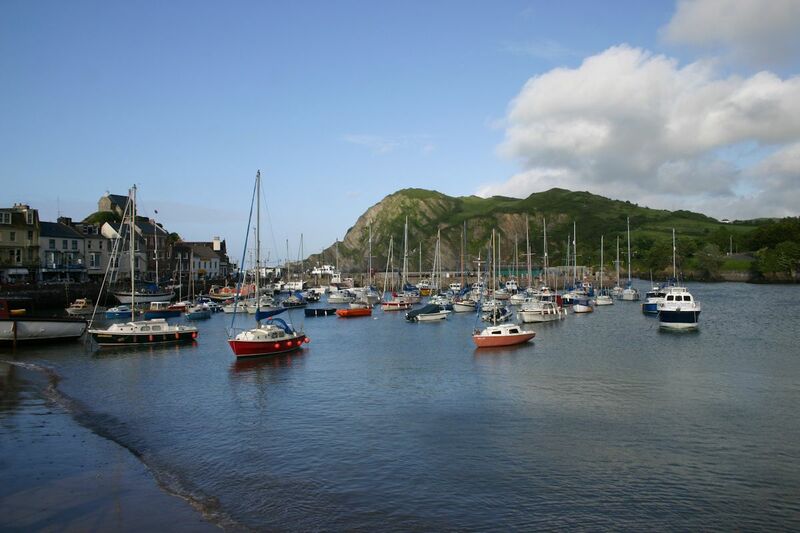 The bustling harbour has a continental atmosphere and fishing vessels jostle for space alongside the bobbing yachts. It is one of the two mainland departure ports for the MV Oldenburg to the Island of Lundy (the other being Bideford).